Payment Plans are available for an additional fee of $50. Click HERE for more details. PayPal Credit it also a great option. Course includes: approx. 4 hours study per week + additional activities. Learn More: Click to schedule a free 15-min phone consultation with Brooke to discover if this program is the right fit for you! Flower essence therapy is a field that is currently growing exponentially, worldwide, and for a good reason. 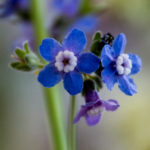 The flowers have tremendous healing potential that is unique, life-changing and reaches deeper into the subtle realms than many other healing modalities. This totally unique 8-week course is a full Practitioner certification course. 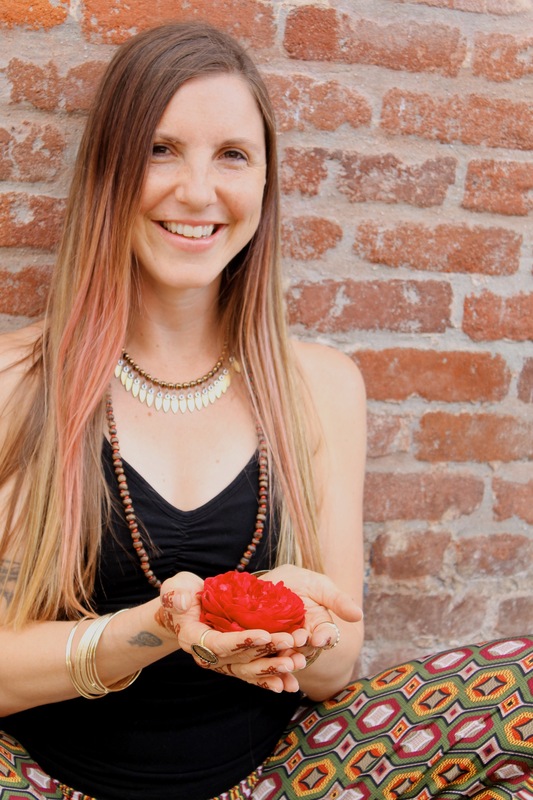 The foundations of the certification are steeped in Brooke’s experience of more than 18 years working both professional & personally with the Flower Essences, as well as her path as a Tantric Yoga Teacher Trainer and trained Herbalist. 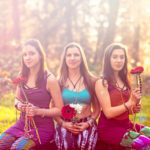 In this video, Brooke speaks to the journey of transformation that the Flowers can hold for us all. Over the course of 8 weeks, we will study the full spectrum of flower essence therapy as well as learn languages, blueprints + methodologies to better understand the wisdom of the plants, human psychology, higher realms of consciousness, nature and the subtle, unseen realms. One of the unique aspects of this course is that it is a hybrid of live group calls with Brooke, allowing for personal connections and mentoring, plus weekly videos, audios + a course manual to learn from at home at your own pace. 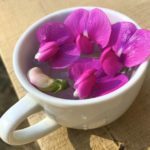 Another unique aspect of this course is Brooke’s knowledge and comparisons of flower essences with homeopathy, and her experience with the subtle realms coming from the ancient perspectives of the Himalayan sages. She will be sharing with you her personal knowledge of the plants, spanning from almost 2 decades of study + application. 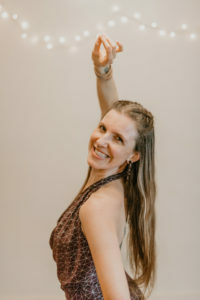 She is dedicated to support each student’s growth in not only personal and collective healing, but in elevating consciousness for a happier, more fulfilled life. Upon completion and having met the requirements, students will receive a certification from The Wild Temple School of Yoga + Herbal Wisdom. For more details on the course Curriculum, click HERE. 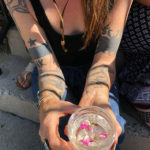 Brooke Sullivan has been a flower essence practitioner since 2000, largely devoting much of her time getting to know each plant and each remedy, one at a time. Her lineage of study comes from an amalgam of the Bach repertoire case studies as well as the flowers of Flower Essence Society (FES). 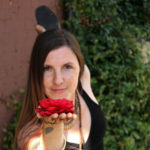 Since earning her professional certification with FES in 2012, Brooke has incorporated some flower essence training into each of her yoga teacher training courses in Grass Valley, and has been bringing a group of these students to tour the Terra Flora Gardens each year and meet Patricia Kaminski and Richard Katz, founders of FES. Now, after decades of meditating with and studying the plants, the plants themselves have inspired Brooke to offer this course. She hopes that in bringing this information forward, students will begin to reclaim their own empowerment for health as well as go out and practice healing with this potent medicine in their own communities.